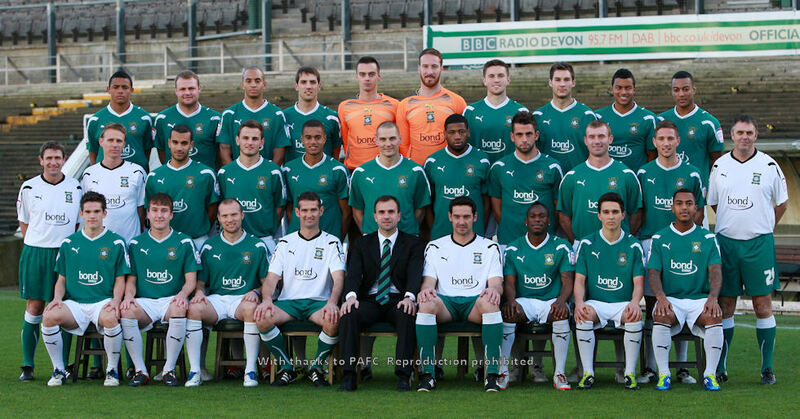 Back Row: I. Vassell, R. Williams, L. Daley, M. Blanchard, O. Chenoweth, J. Cole, C. Sutherland, W. Atkinson, M. Lecointe, D. Berry. Midddle Row: K. Hodges, S. Russell, P. Bignot, J. Richards, C. Nelson, D. Purse, L. Soukouna, S. Walton, N. Chadwick, C. Hourihane, P. Atkinson. 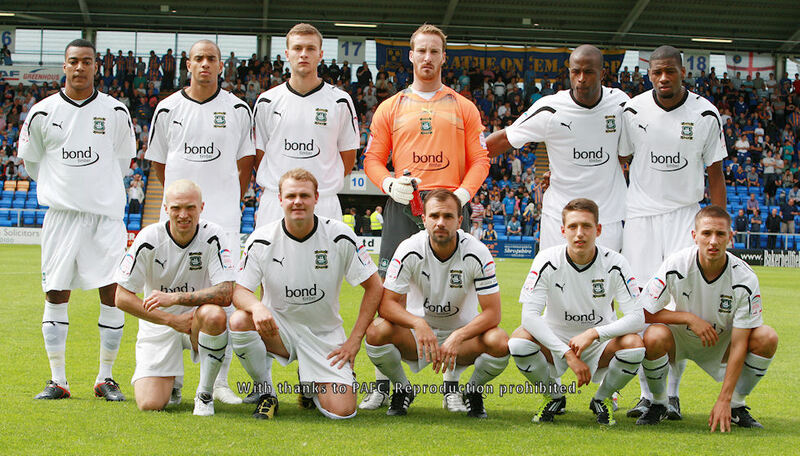 Back Row: D. Berry, L. Daley, B. Gibson, J. Cole, S. Zubar, L. Soukouna. Front Row: W. Feeney, R. Williams, C. Fletcher, T. Hitchcock, C. Hourihane. Back Row: S. Russell (coach), P. Atkinson (physio), L. Soukouna, S. Zubar, L. Daley, D. Berry, C. Nelson, S. Walton, C. Fletcher, B. Gibson, J. Cole, C. Hourihane, R. Larrieu. Front Row: I. Leigh (physio), T. Harvey, D. Hart, I. Vassell, J. Harper-Penman, J. Copp, J. Sims, T. Hitchcock, M. LeCointe, J. Pearce.